A funny thing happened on the way to this festival. 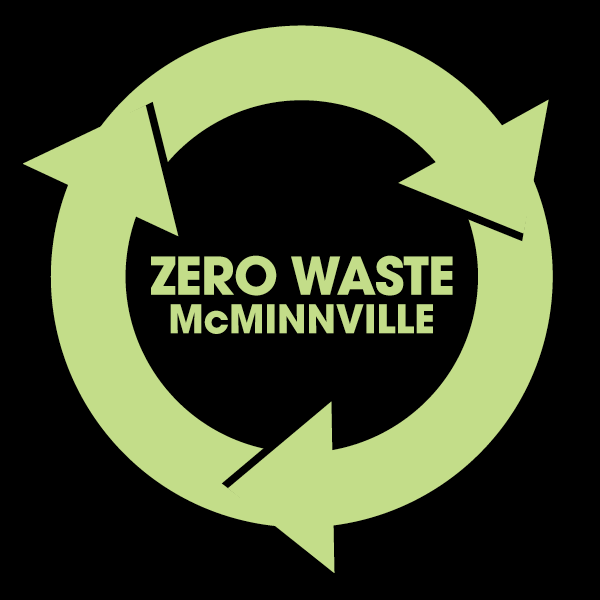 Early in the planning process the committee discussed ways to get the youth of McMinnville involved. We very much understand that as much as the adults make the changes that are needed to help the earth, our children and grandchildren are the ones who will be living with the effects of the past 100 years of industrialization. So, we wanted to set up an art exhibit to help get them thinking and learning. We contacted the art department at Linfield and the art department at Huntington High School and yes, there will be some students exhibiting at the Festival. We never planned on elementary school age kids getting involved, but Montessori jumped in fully! We first planned an art exhibit, but Kate Massey, a Guide in the Primary program explained that the children’s enthusiasm and creativity took over the classroom for the last 6 weeks and they have been focusing on making things to sell from reclaimed “trash”. The Montessori sales will only be offered on Saturday (sorry, kids, Friday is a school day…..) and we hope you will enjoy their offerings. While not at the level of expertise as our adult artists, they heave learned some basic fundamentals of jewelry making and have quite a few items that people will enjoy at very reasonable prices. Kate Massey and the Montessori elementary students will be at Table #8.